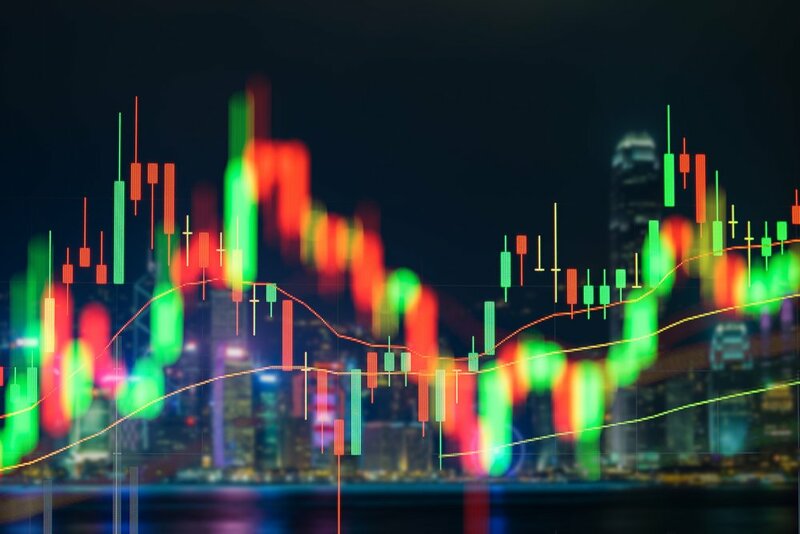 Despite tens of billions of dollars having been wiped off the entire cryptoasset market cap in the early stages of this week, we continue to see price-sensitive listing announcements being made by noteworthy crypto exchanges; each striving to differentiate themselves in a space that Binance CEO Zhao Changpeng recently confirmed is a highly lucrative. Over the past 36 hours, many high-profile cryptocurrencies – namely Zcash (ZEC), Ethereum Classic (ETC), Bitcoin Cash (BCH), and Ontology (ONT) – have been listed by various crypto trading platforms. The Goldman Sachs-backed Circle Internet Financial Ltd informed customers on Monday that the privacy-centric Zcash was being made available on Circle Invest – their recently launched crypto investing mobile app that had offered five cryptoassets prior to $ZEC. In an announcement that saw their cryptoasset offering expand by 50 percent, the London Block Exchange (LBX) added Bitcoin hard fork, Bitcoin Cash, and Ethereum pre-fork, Ethereum Classic, to its trading platform; the only dedicated multi-cryptocurrency exchange in the UK. Koinex – the young, fast-growing Indian cryptocurrency exchange – revealed on Monday that the NEO-based Ontology Network (ONT) was being listed. ONT will soon be tradable against the Indian Rupee (INR) and Ripple (XRP).